"As soon as you're born, you start dying; so you might as well have a good time"
I try to remember these words when I start feeling down about what's going on around me. 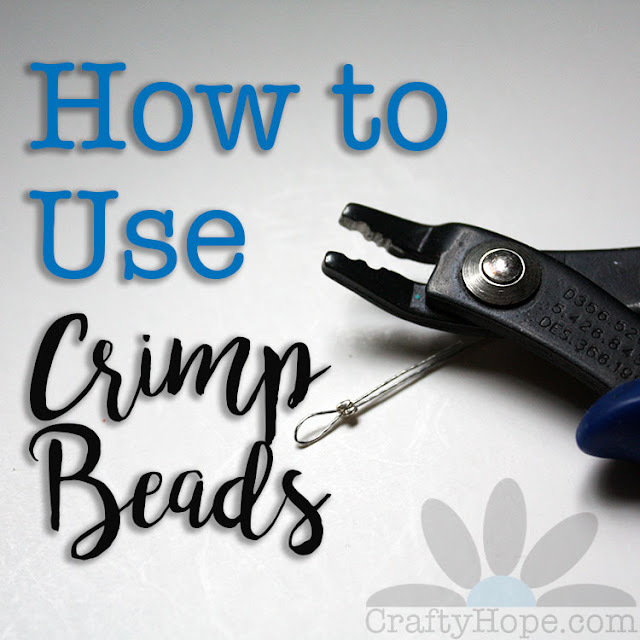 They help me remember that I'm the only one who can make a REAL difference in my life. Yes, they may be morbid; but that's kinda who I am. I need to remember to LIVE and HAVE FUN doing it before I'm all out of time. You may have read my POOR ME post yesterday, and I want you to know I'm feeling a bit better about life now. I won't apologize or give excuses for yesterday, because that's how I was honestly feeling THEN. While I'm not all better, I realize that it was just a day. A day to be thankful for, a day I got to experience, and a day from which I can learn. Now, to get back to the business of LIVING. . . Here are some festive ways to "kill" time: quizzes, lists, etc for Halloween/horror movie fans. Check out this Halloween fantasy mask tutorial. 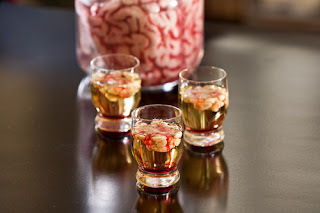 These Bloody brain shooters look awfully gross, but I LOVE the ingredients and how they turn out. You totally want to drink that, don't you? Look for something to give you the creeps, check out these seven haunted objects. I've heard LOTS of stories about the first one. Make some eyeballs in a jar - Halloween tutorial. You getting in the Halloween mood yet?? Question: What quotes motivate you?